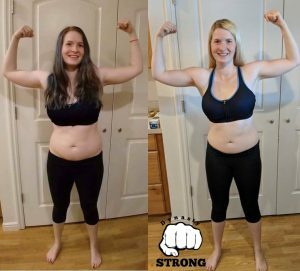 I am super pumped that our girl Ashlen just completed 80 days in one of our groups. Our mission is empowering others to develop into their fullest potential. 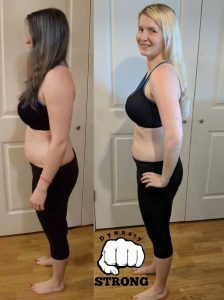 I am so glad I made the decision to do this 80 day program because it has literally changed my life! I feel amazing! Not only have I gotten my physical strength back but I have a flat stomach again and you can’t even tell I had a baby 7 months ago. I am a mentally stronger happy mom and wife with a lot of energy and passion for life! For the longest time I didn’t know what I wanted in life or even who I wanted to be. When I started this journey I thought it was just so I could get my strength back but it is so much more it is a journey of growth and self discovery. I was lost for so long but I am not anymore and I want to help others find themselves and know true happiness so I will share as I continue on my journey because everyone deserves to be happy! I feel like myself again. 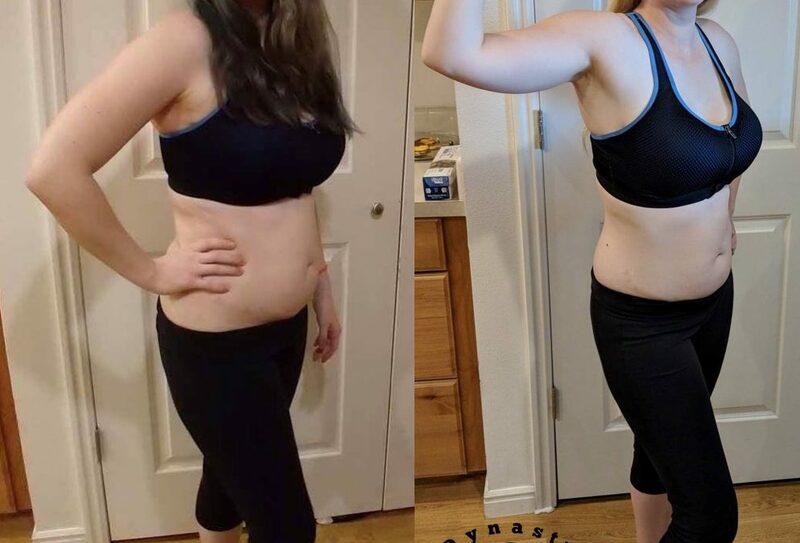 When I started my 80 day journey all I wanted was my strength back and to feel like myself again. After having my c- section I struggled with just carrying my son in his car seat and for someone as active as me it really took its toll on me and my mental state. I watched as all my other friends started to bounce back from their pregnancies and I was jealous and and depressed. I started to lose my sense of identity and even started to resent my husband and child. One day after having another pity party I decided something needed to change and I refused to give up! After doing a simple program created by a friend to get some of my strength back I decided to push myself further. 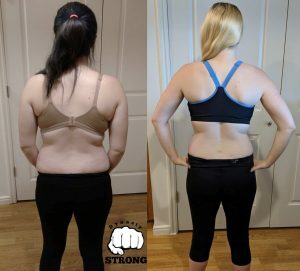 I made the decision to commit to 80 day obsession and get all my strength back. 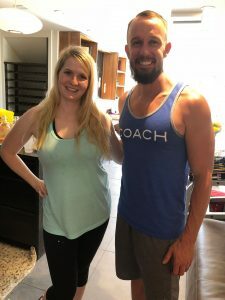 What I didn’t know at the time I was starting a journey of self discovery and transformation. 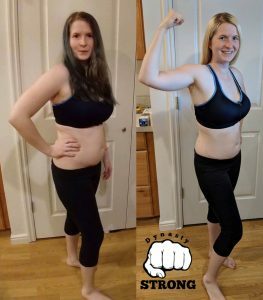 I am not the same woman I was when I started the workout program. I am extremely happy and I ABSOLUTELY LOVE my HUSBAND and SON and love to spend time with them and I have energy to do it! I have definitely improved when it comes to my eating habits and I never thought I would say, I enjoy eating my vegetables crazy huh? I have proved to myself physically and mentally that I can face any challenge that comes my way and life is fun and exciting! It is full of so much adventure. If I can find happiness and find who I am then so can you and I want to help you! If you want to join the BEST team or apply for the next Test group fill out the FORM below.